Targitzan is the boss of Mayahem Temple in Banjo-Tooie. 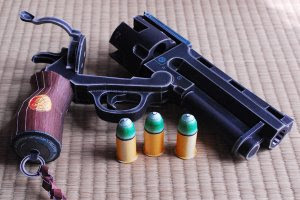 To get into his Temple, Banjo and Kazooie must learn the Breegull Blaster. They must then collect 20 statues of him to gain entry to his Really Sacred Chamber. 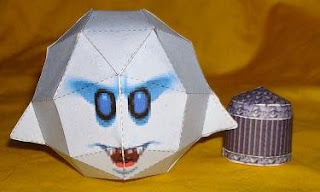 A Boo is a common enemy in the Mario series that first appeared in Super Mario Bros. 3. They are a type of white spherical ghost with menacing and constantly open mouths and also small "hands" of some sort. Aquaman, a founding member of the Justice League of America is the latest member of paperinside's "Park Heroes." Meganium is a sauropod-like Pokémon. Instead of having a leaf coming out of its head, like its two previous evolutions, Chikorita and Bayleef, it has two style-like protrusions sprouting from the top of its nose, each with what looks like their own stigma. The leaves around its neck seem to have sprouted into a large pink flower with white tips. 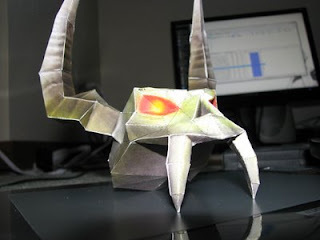 Here's a nice-looking skull helmet papercraft from devian art user yzzif. 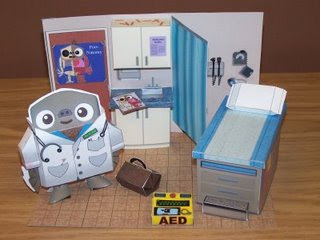 Dr. Shazam has a new papertoy for us! 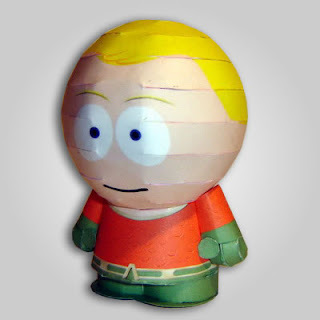 That character was patterned from a vinyl toy character named Dookie Poo. TransJakarta is a bus rapid transit system in Jakarta, Indonesia. TransJakarta was designed to provide the citizens of Jakarta a fast public transportation system to help reduce rush hour traffic. 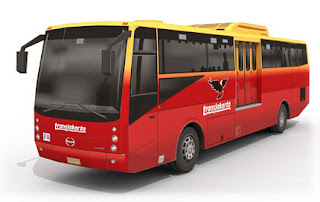 The Indonesian Government provided TransJakarta buses with their own private lanes and Transjakarta's ticket prices are subsidized by the state government. Espeon is the result of an Eevee trusting a Pokémon Trainer very much, then being leveled up during the day. Its catlike appearance and red gem have made some mistake it for a relative of Persian, however, this gem merely augments its psychic powers. Its tail, which is forked a bit like a Buizel's, also helps it to foresee possible futures. 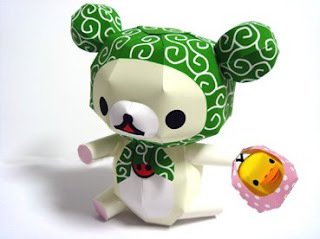 Another adorable relax bear papercraft from the kumaorila blog. The white bear is Korilakkuma while the small chick is Kiiroitori. I wonder what version will the designer come-up with next. Our friend Matt Hawkins has started a new blog to support presidential candidate Barack Obama. If you like this candidate then you too can show your support by joining the Build -O-Bama campaign. 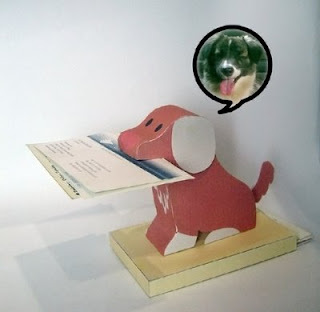 Sachi, taken from Japanese word which means happiness or good fortune is a dog papercraft that you can put on your desktop that will serve as a name card dispenser. This model has only 1 page of parts. 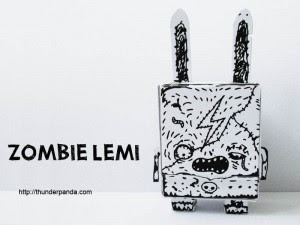 Here's the latest project of Eric Wiryanata called Zombie Lemi. 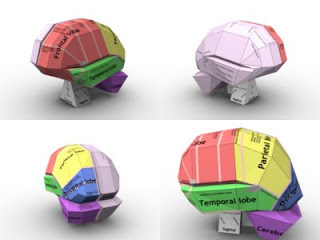 Here's a brain atlas papercraft that many students especially those in the medical field will find useful and interesting. Cheato is Gruntilda's spellbook. 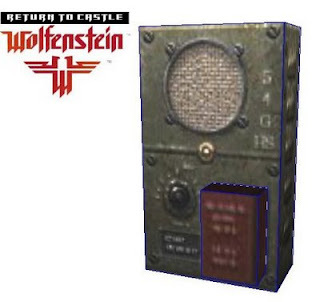 It is found in Banjo-Kazooie, Banjo-Tooie and Banjo-Pilot. It is also responsible for giving Banjo Cheat Codes. ARC-170 starfighters appeared in the opening sequence of Star Wars Episode III: Revenge of the Sith. 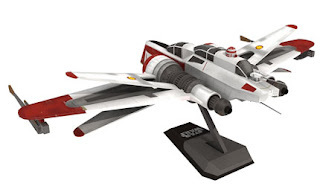 The fighter's name stems from "ART 170", the file name of the art that established the ship's appearance -- deliberately reminiscent of the X-wing. The Hulk, an emotional and impulsive alter ego of the withdrawn and reserved physicist Dr. Bruce Banner and named the 7th-greatest comics character by the comics-enthusiast magazine Wizard is the fifth Park Heroes papercraft to come out. 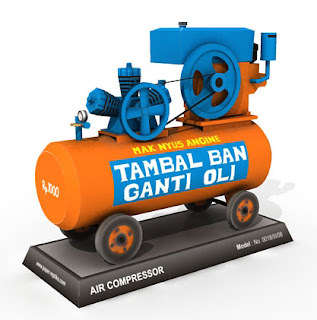 Here's a well- detailed air compressor papercraft called "Tambal Ban." The designer says it's quite common in Indonesia. 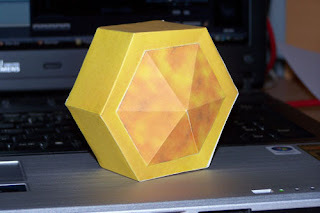 Here's a simple honeycomb papercraft, a source of health in the Banjo Kazooie video game series. 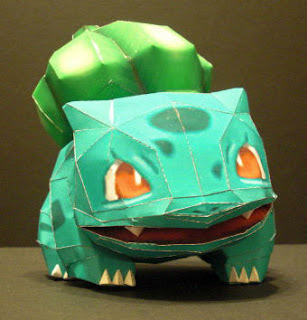 Bulbasaur is one of the most popular Pokemons after Pikachu. Bulbasaur first appeared in 1996 among the first Pokémon video games, as one of three starter Pokémon the player can choose from at the beginning of the games. As a Bulbasaur undergoes evolution into Ivysaur and then later into Venusaur, the bulb on its back blossoms into a flower. 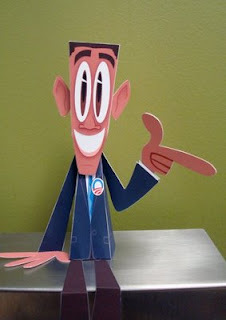 Here's the latest papertoy from Marshall Alexander. Here's the latest model from ninjatoes, the Fierce Deity Link papercraft from the Legend of Zelda: Majora's Mask. Fierce Deity is a transformation of Link's. By equipping the Fierce Deity's Mask, Link transforms into an adult, powerful warrior. In this form, he is unable to use any items that can't be contained within bottles, including his shield but is compensated by the double-handed Fierce Deity Sword which releases magical attacks with each targeted swing. 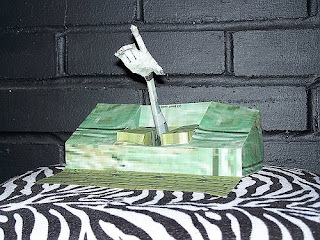 It is recommended that you build the sword out of regular paper so as to prevent the model from falling over. You might also want to put some weights in the boots just like what Ninjatoes did. 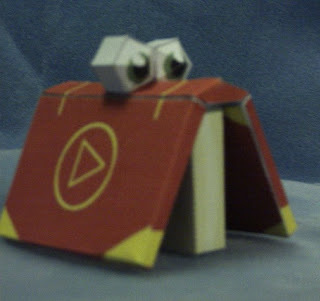 Here's an awesome looking Banjo Kazooie papercraft from Navi. Banjo is sitting on a couch playing gameboy. Nicely done! Here are three medallion papercrafts from the Legend of Zelda. The Quake Medallion powers the master sword with the ability to make an Earthquake like rumble. The bombos medallion powers up the Master Sword with the abilty to create a circle of flames while the Ether medallion freezes all the enemies on the screen. Ness is a model taken from the Nintendo64 game Super Smash Bros. He has appeared in every game of the Super Smash Bros. series to date. He first appeared in Super Smash Bros. as a hidden character. The Box is an ambitious and unique year-long project for BBC News to tell the story of international trade and globalisation by tracking a standard shipping container around the world. 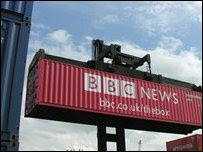 You can download and build the red BBC container papercraft made by card model designer David Hathaway. The 64 kb BBC box model can be found at the right side of the site. The Eta-2 Jedi starfighter is the most highly developed fighter ever built. At 12,000 kph it reaches a speed that few enemies can equal. The starfighter, much smaller and lighter than its predecessors and therefore more manoeuvrable, is capable of hyperspace travel with the aid of a hyperdrive ring. The pilot is aided by an astromech droid. Like the young Skywalker, Obi-Wan also has the use of an Eta-2, one with dark red markings. The transformation in the game Banjo Kazooie is simply supposed to be a joke. Mumbo might turn you into one by accident, but after a note of caution for you to stand still, he will turn you into the proper transformation. By completing all of Bottles' Bonus Challenges, you can unlock a cheat that will turn you into the washing machine. 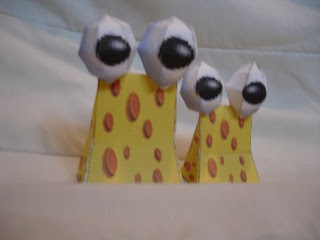 These cheese papercrafts are from the N64 game Conker's Bad Fur Day. In the chapter "Barn Boys," you had to feed 3 pieces of cheese to the mouse "Marvin" wherein he explodes, so that Jack's wife - a metal box- get's off his back. 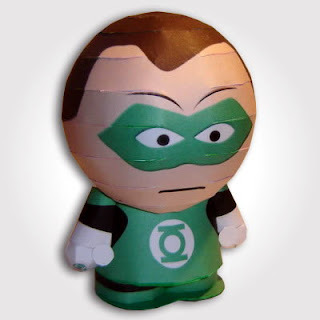 Another DC hero has been posted, the Green Lantern. Watch out! Hulk is next. Shin Tanaka, a Japanese artist, grafitti writer and a papertoy designer has created a set of his popular Spiky Baby papertoys for the Japan C blog. 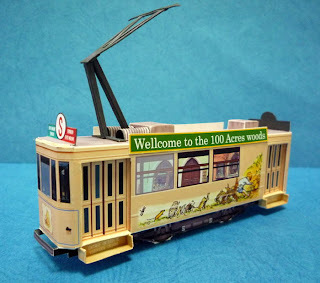 Here's a tram papercraft with a design patterned after Disney's Winnie the Pooh. 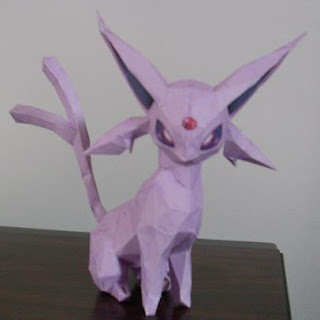 You'll also find a simple waitimg room papercraft. Here's another papercraft for the Star Wars fans. 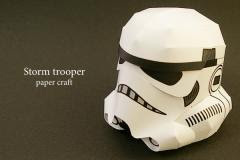 This Stormtrooper helmet is in pepakura(pdo) format. I can't seem to open it using my old pepakura viewer though. Toad is Princess Peach's attendant and a long time protector of the Mushroom Kingdom. He is actually a singular character among an entire species of look-alikes (much like Yoshi). 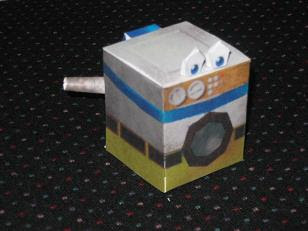 Here's a simple papercraft of a gameboy cartridge by kapsh. Hmmm, I could still remember not going to school for one day because I was so addicted to Wario. By customizing Claudio Dias' South Park papercraft template, CrimosnBronxs has come-up with Park Wrestlers. Bubba Ray Dudley, The Rock & D'von are currently available for download with more wrestlers coming up in the future. 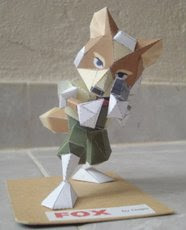 Eric Wiryanata has posted two customized papertoys. The first is his version of Grumm by Matthijs Kamstra and the other is the Paper Dude by Matthew Hawkins . Fox McCloud is an anthropomorphic video game character from the Star Fox series. As his name implies, he is a red fox and the main player character of the series. In each game the player controls Fox, either on the ground or in his Arwing. He is the leader of the Star Fox team, and is joined by his wingmates on various missions. 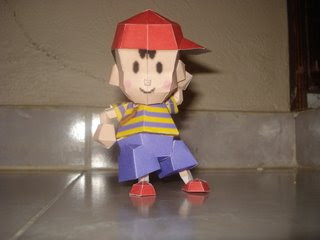 The papercraft acove was based from the Super Smash Bros. game. Gunpei Yokoi, was a long-time Nintendo employee, creator of the Game Boy, and producer of the long-running Metroid series. Yokoi's most notable work in the hardware area was the Game Boy handheld, released in 1989. The Game Boy was a small handheld that appeared to be the successor to the Game & Watch games w/c he also developed. 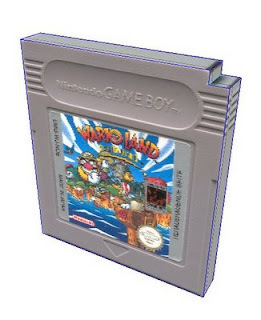 However, the Game Boy played numerous games through cartridge-based gameplay, and presented games on a monochromatic screen (essentially black and green). In short, it had all the portability of the Game & Watch titles but with the cartridge interchanging capabilities of the Famicom. 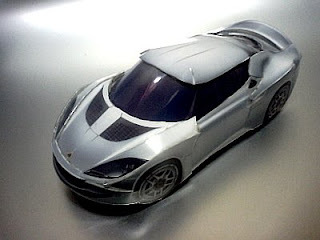 The Lotus Evora is a sports car to be produced by British car manufacturer Lotus. The Evora is the first product of a five year plan started in 2006 to expand the Lotus line of cars.The name "Evora" keeps the Lotus tradition of beginning model names with an "E". The name was a random derivative of the term Evo, instead of being named for the city of Évora in Alentejo, Portugal or the singer Cesária Évora, which Lotus personnel say that they were unaware of at the time. 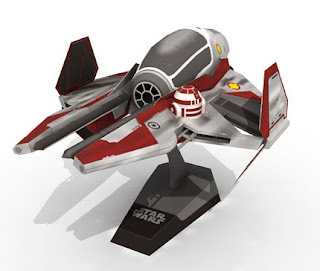 Paper-replika has posted an awesome papercraft for the Star Wars fans. Anakin's Jedi Starfighter is a ship featured in the new Star Wars film/series: The Clone Wars. The Eta-2 Jedi starfighter is the most advanced fighter craft ever made. Anakin’s state-of-the-art fighter has yellow markings, reminiscent of his Podracer that freed him from slavery on Tatooine. Yellow markings were also carried by the Airspeeder with which he hunted the bounty hunter Zam Wesell through the streets of Coruscant. 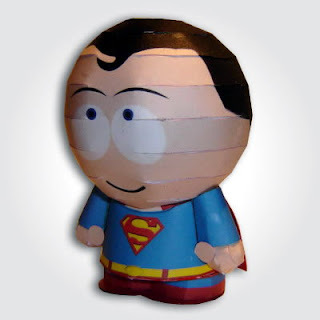 Here comes Superman, the third installment of Claudio's Park Heroes papercraft series. Our Geman friend Jan Kapischke has recently contacted me to let us know about the latest development on his site. 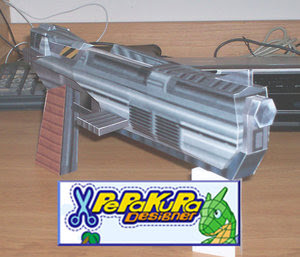 He's added a couple of Super Mario papercrafts together with a tesla gun and an alarm clock from the Return to Castle Wolfenstein first person shooter computer game. 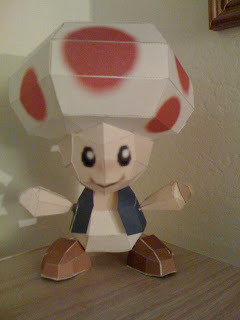 Legend of Zelda Papercraft: ??? 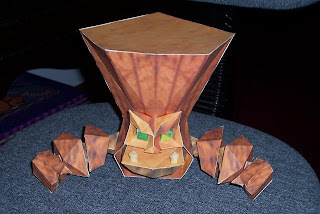 If you've played Legend of Zelda: Majora's Mask then you're probably familiar with this strange papercraft. You can see ??? during night wherein you'll be rewarded with a piece of heart in exchange for a piece of paper. 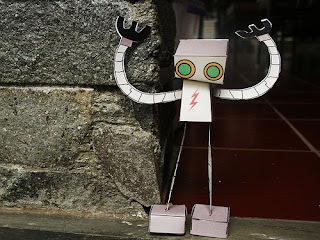 Here's a cute but destructive robot by Eric Wiryanata. After a couple of months of break, Matt Hawkins has posted a new papertoy. He is also currently working on his first crank driven automata. He promised to make it available for free so that's something we can all look forward to. Direct from the 1930s and 1940s, here come some of the greatest comic crime fighters as they appeared in their earliest tales! Artist Chris Ware has kindly allowed Chris Spitler(The Professor) to use the template from his cool Bat-man model designed for Chip Kidd's book, Batman Collected , as a basis for the Golden Age Super Hero papercraft series. Expect a super hero every month! Superman and Flash are currently available for download. Yuna is a character in both Square Enix's Final Fantasy X and Final Fantasy X-2 of the Final Fantasy series of console role-playing games. Yuna was designed Tetsuya Nomura. Tetsuya explained that he adorned Yuna's dress and necklace with images of the hibiscus flower also called "Yuna", and that her name carries the meaning of "night" in Okinawan, establishing a contrast between her and the lead male protagonist of Final Fantasy X, Tidus, whose name means "sun" in Okinawan. 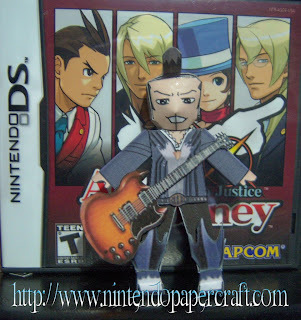 Daryan Crescend was a member of the Gavinners band and a detective from the Ace Attorney video game series.